Schnatter resigned as chairman of the board earlier this month after he admitted to using a racial slur on a conference call. He has said he regrets resigning from his post. 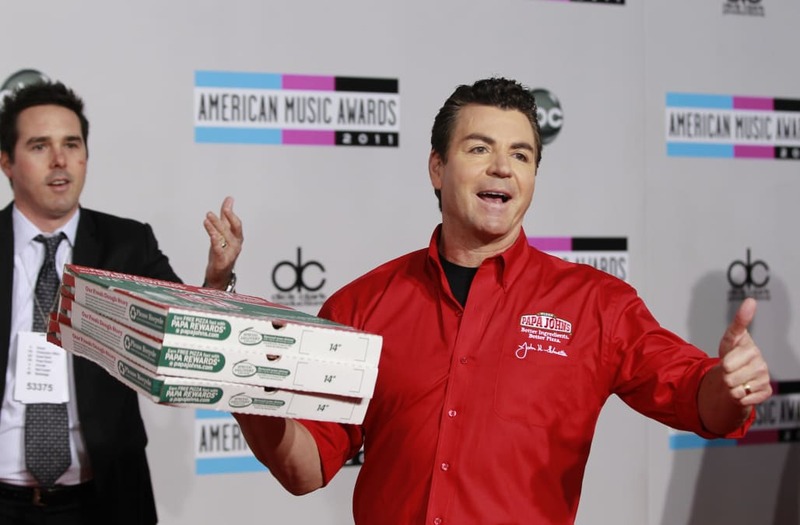 Watch Papa John's trade in real time here. The pizza chain Papa John's has adopted a so-called poison pill designed to prevent the company's founder, John Schnatter, from taking over the company. Schnatter resigned as the chairman of the board this month after he admitted to using a racial slur during a May conference call with a marketing agency. Days later he said he made a mistake resigning from the position. He still owns 29% of the company, according to Bloomberg data, and remains a director on its board. He stepped down as CEO at the beginning of the year. In a press release out Sunday, the company's board of directors announced a plan aimed at preventing Schnatter from taking over the pizza chain. It created a limited-duration stockholder rights plan the board said was designed to "protect the interests of the company and its stockholders by reducing the likelihood that any person or group gains control of Papa John's through open market accumulation or other tactics without paying an appropriate control premium." The board also declared a dividend distribution for each share of outstanding stock. Shares of the pizza chain have tumbled 24% since November, when Schnatter slammed the NFL for "poor leadership" and blamed player protests for a slump in sales. Schnatter resigned as CEO in December after facing backlash for his criticism of the league. The company killed its sponsorship deal with the NFL in late February — after reporting that comparable sales dropped 3.9% in North America in the fourth quarter. Papa John's shares were down 3.42% ahead of Monday's opening bell.